The AT3 Mini Riser Mount is a light weight, low cost option for raising small optics. 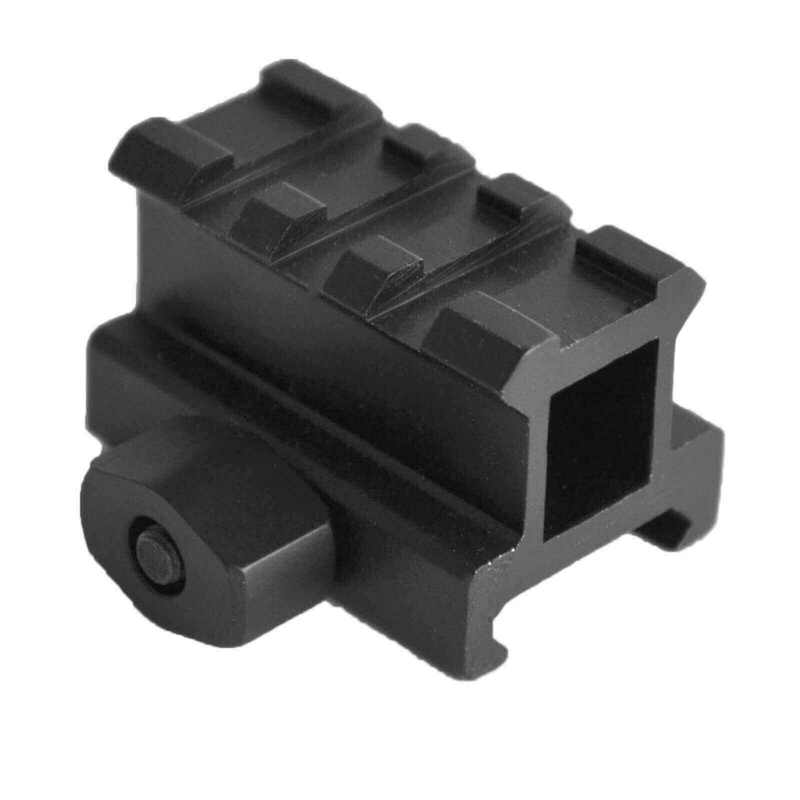 It is specifically designed for use with red dot sights on the AR-15 platform. Thanks for sharing your feedback, Tom. We're glad you're satisfied with your purchase. Cheers!